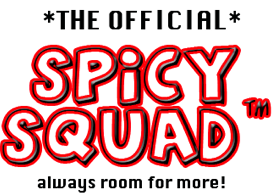 Field Ops are Here and Will Be Updated Weekly on This Page. 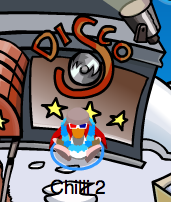 Accept and Head Out to the Town by The Dance Club! 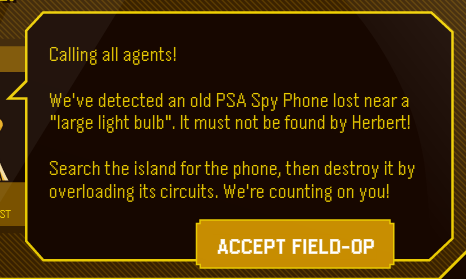 Activate Your Green Flashing Spy Phone! You have 60 Seconds to Deactivate this Electrical Outlet and fix the problem. Match-Up The Shapes with those that match. Once you do that, Congratulations! Mission Complete. 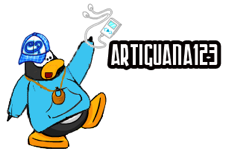 Collect Medal and or Elite Gear! 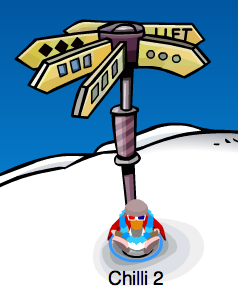 Accept and Head Out To The Ski Hill! Stand by the Pole! 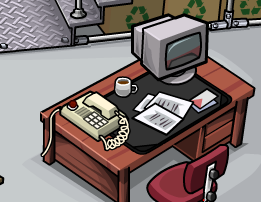 Answer Your Flashing Green Spy Phone and Complete the Task. 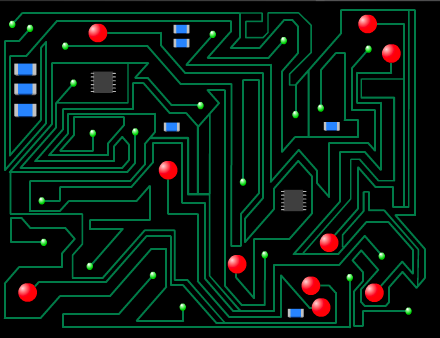 Solve the Puzzle and Save the Day By Recharging the Needed Areas. Congratulations! Mission Complete! Gather Your Medal and Collect any Elite Gear. 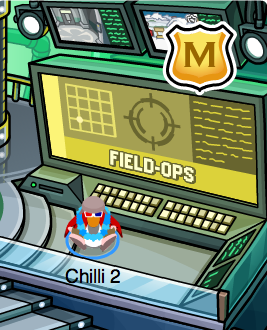 Receive Duties at the EPF Command Room. 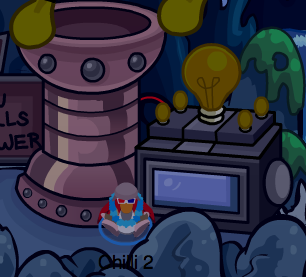 Accept the Orders and Head out to the Hidden Cave! 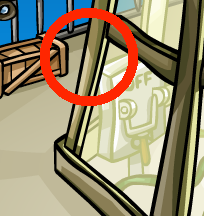 It can be accessed through the Mine. Stand by the Large Light Bulb! 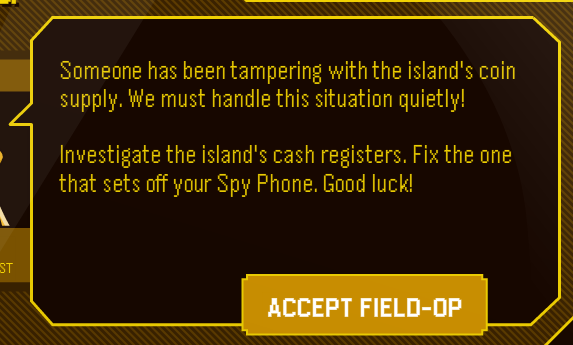 Answer Your Flashing Green Spy Phone and Complete the Task! Mission Complete! Perhaps this Electrical Outlet was in the Lightbulb? Sweet! Collect Your Medal and any Elite Gear. 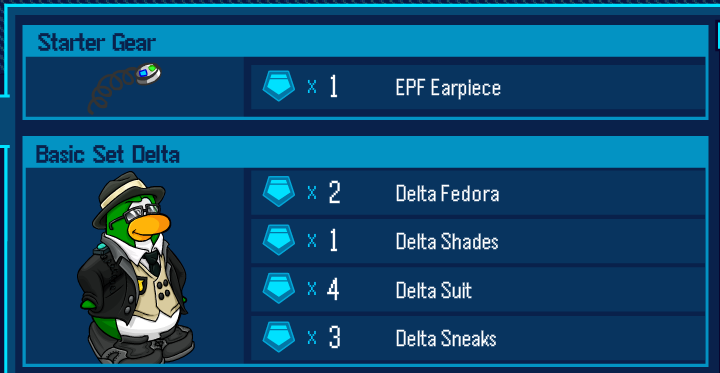 Head to the EPF Command Room and get your duties. 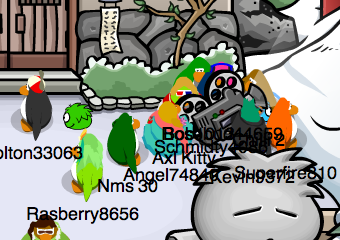 Accept and Head Out To The Lodge Attic! 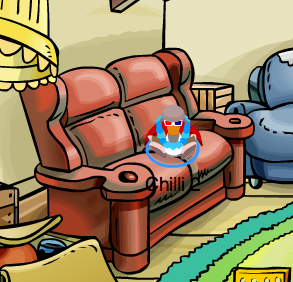 Reach the Orange Couch! Answer Your Spy Phone That Will Be Flashing Green. 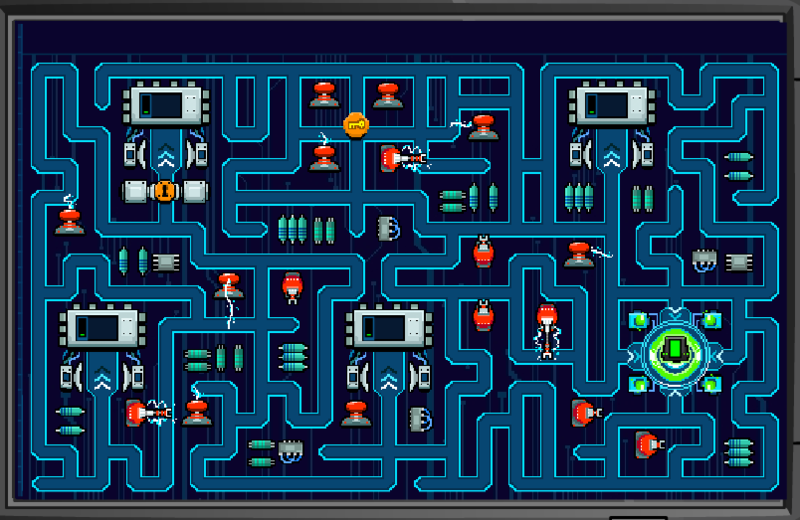 Solve The Electrical Outlet and Save the Day! 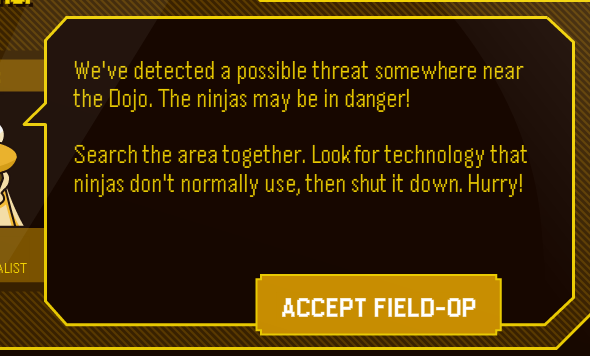 Report at the EPF Command Room to Receive Duties! Head to the Microphone at the Forest! 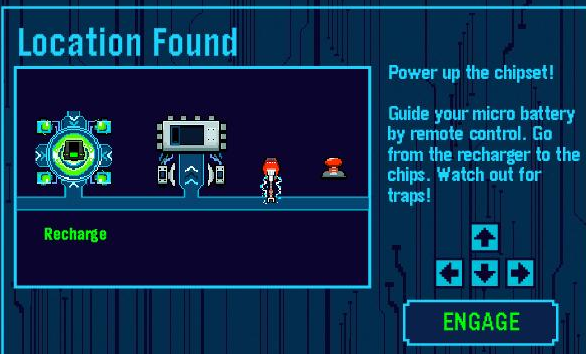 Destroy The Circuits! Time is running out! 60 Seconds! 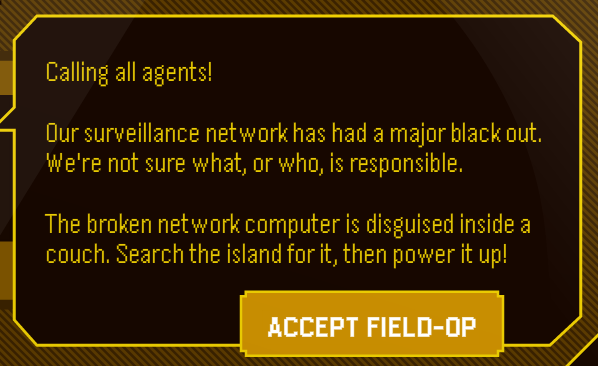 Solve the Task and Receive your medal and any other possible Elite Gear! 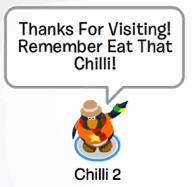 Club Penguin Field Op Mission 6 Cheats! 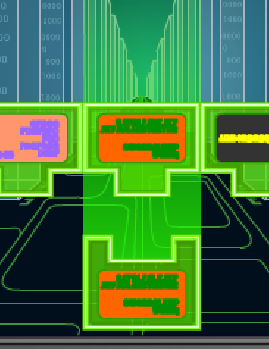 Report to the EPF Command Room and Receive your duties. Hurry! 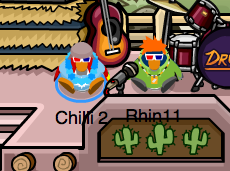 Head out to the Recycle Room at the Mine! 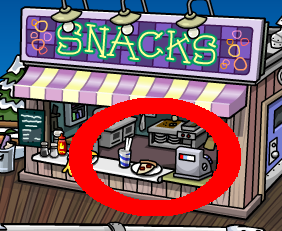 Activate the location! 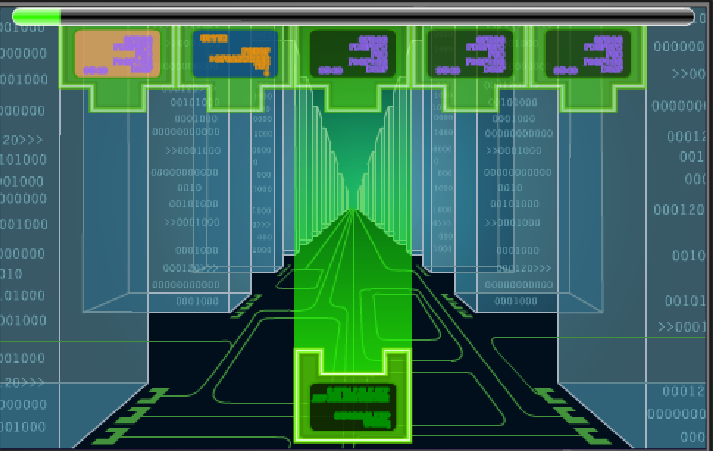 You will reach a firewall. Use the arrows to match up the colored squares! Match them up like this! That’s it the island is safe for now! Receive Your Medal and Get Any Elite Gear! Field Op Mission 7 Cheats! 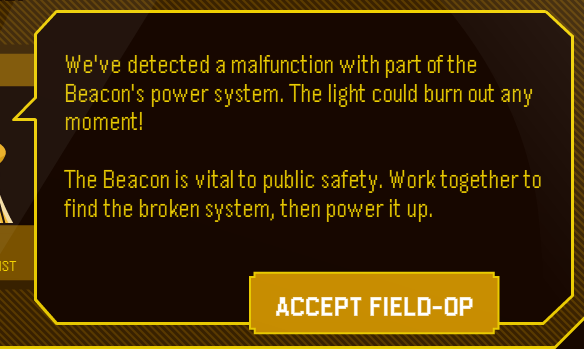 Accept and head out to the Lighthouse Beacon! Right here! 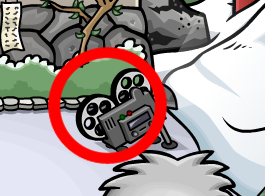 The location will be found and your phone will be flashing green! 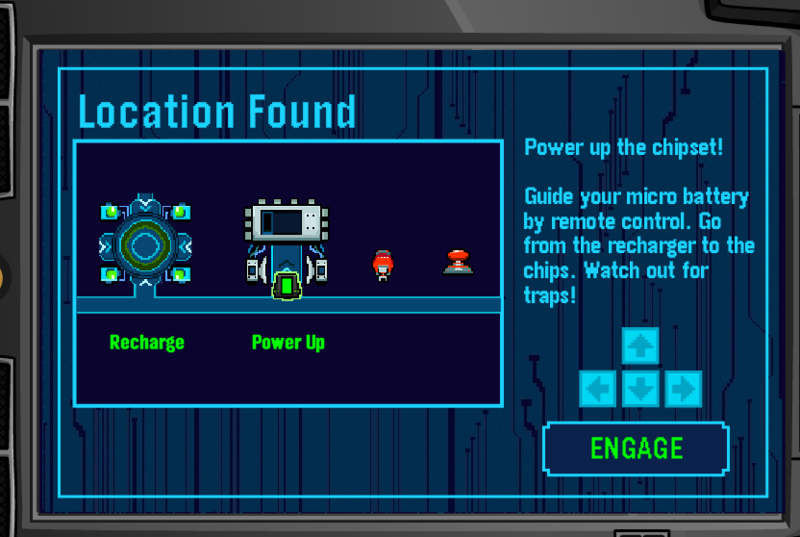 Engage and solve the chipset! Good work! 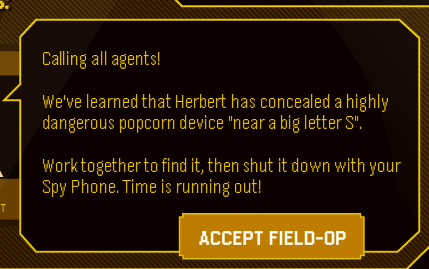 This mission is solved! Get your medal and any Elite Gear! 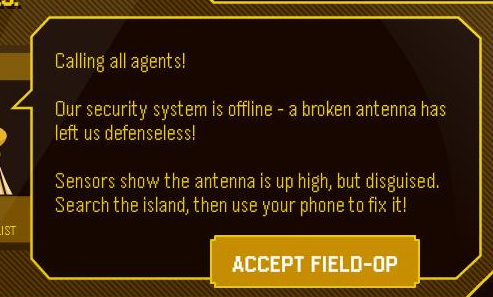 Field Op Mission 8 Cheats! That’s all! 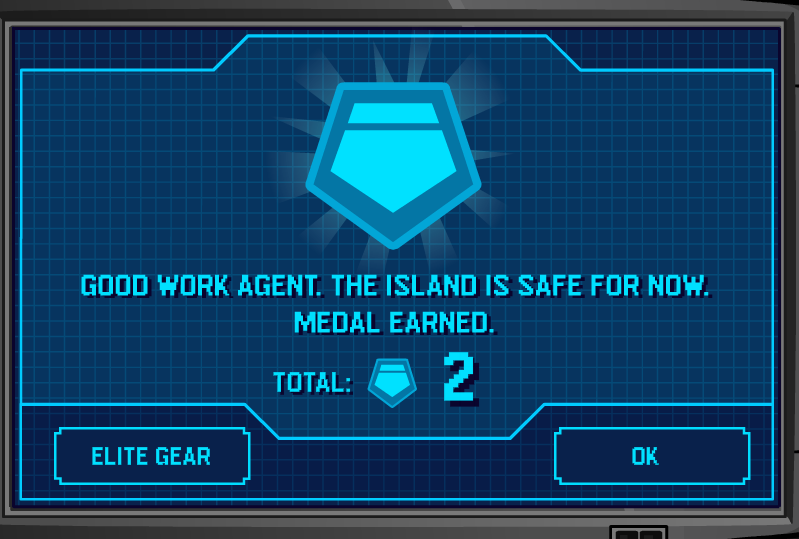 The island is safe for now! Get your medal and any elite gear! 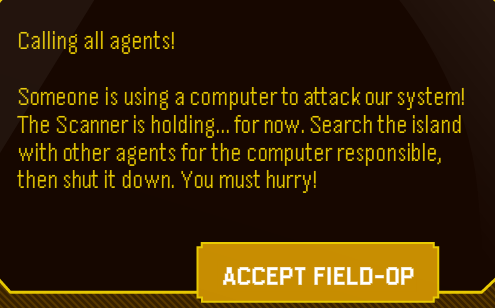 Field Op Mission 9 Cheats! Accept and Head out to the Stadium! Head out to its cash register at the stands. 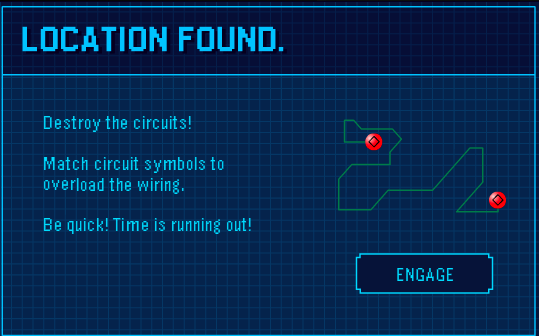 The location will be found and your phone will be flashing green! 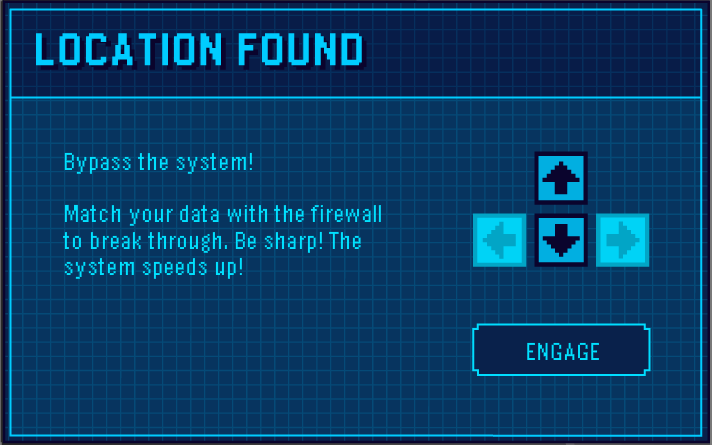 Engage the Firewall! Using the arrows on your keyboard (left and right) to match up the colored squares! 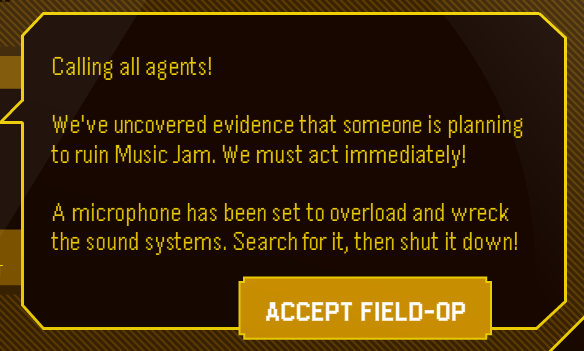 Once you do that, you have solved this week’s mission! Receive your medal and get any Elite Gear! dat mission is so hard!! !